The first Kiwanis Club in what is now the Texas-Oklahoma District, was officially completed February 10, 1917, at Dallas, Texas, with a membership of 200. The charter was presented on March 28, 1918. Records indicate Dr. J. L. Holloway was the first President, with H. L. Kelley as Secretary. It is not intended to glorify the Dallas Club (00029), but being the first club west of the Mississippi, with the exception of St. Louis, its formation was very important event in Kiwanis history, as subsequent events proved. The second club in the District was officially completed on April 25,1918, at Oklahoma City, Oklahoma (00087), with charter membership of 200. The charter was presented by Orville Thorpe, of Dallas. First President was Edward Howell; first Secretary was Howard T. Deupree. The third club in the district was Tulsa, Oklahoma (00124), completed June7, 1918, with a charter membership of 150. The charter was officially presented to the club January 13, 1919, by Joe A. Garrety, of Dallas. The first President was John R. Woodward; the first Secretary was W. B. Miller. Due to the increasing number of clubs across the country, and realizing the value of District organization be set up. In October 1918, the Dallas Club selected one of its members to serve as interim Governor of the Texas-Oklahoma District until an organization conference would be arranged. The first meeting was in Tulsa, Oklahoma, and on February 10, 1919, the Texas-Oklahoma District was organized. 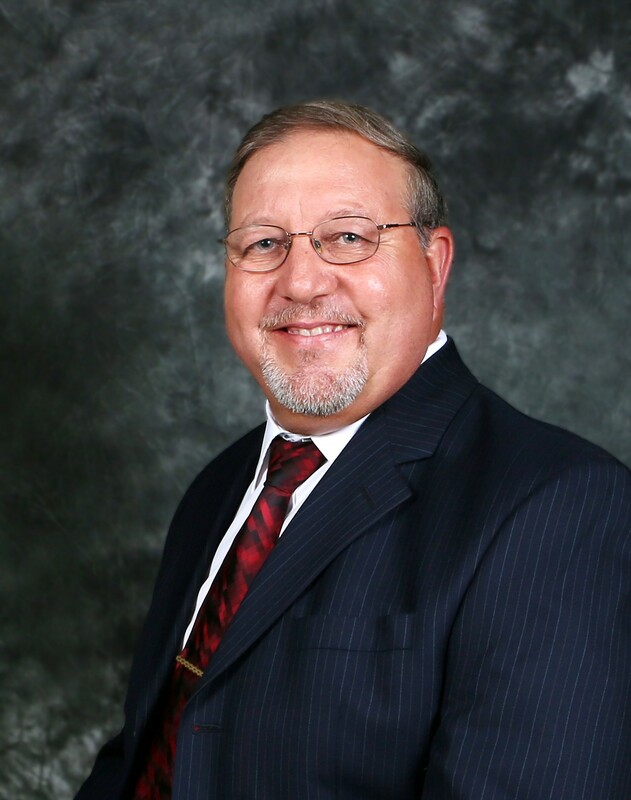 Joe Garrety, Kiwanis Club of Dallas, Texas, who was selected for the interim organization, was elected Governor. In his capacity as International Secretary. Sam Cummings conducted the official organization meeting. His recommendation that the clubs of the States of Texas and Oklahoma be combined to form the Texas-Oklahoma District, was confirmed at this meeting. The first District Convention, was held on September 1-2, 1919 at Fort Worth, Texas. The last convention of the Texas-Oklahoma District was held in Amarillo, Texas.